AUSTIN BLOGGERS! 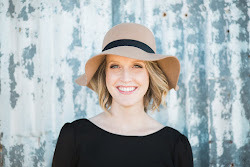 I'm super excited to announce the first of many ATX Blogger Mixers! 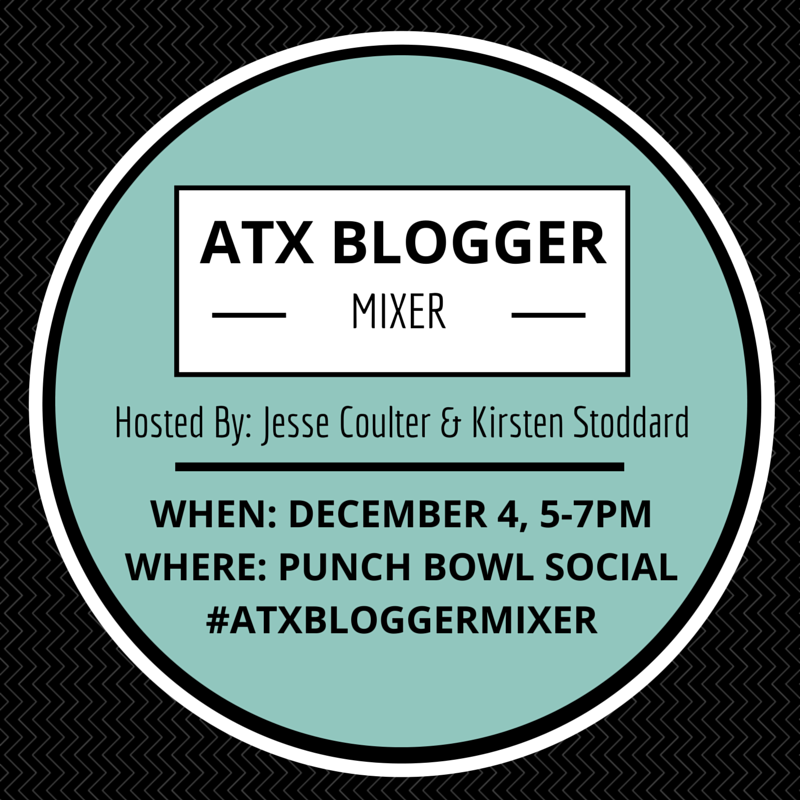 Kirsten of Triple Max Tons and I will be hosting the first mixer at Punch Bowl Social located at the Domain, December 4 from 5-7pm (or later depending on how long we chat)! You will even receive a complimentary drink from the bar when you post a social media shout out (must do while at the event) to Punch Bowl for hosting the event! RSVP here, space is limited! Aww, I wish I could go! Have fun! This sounds so fun! I'm sad I can't go! Tell Kirsten hello and have a drink for me!